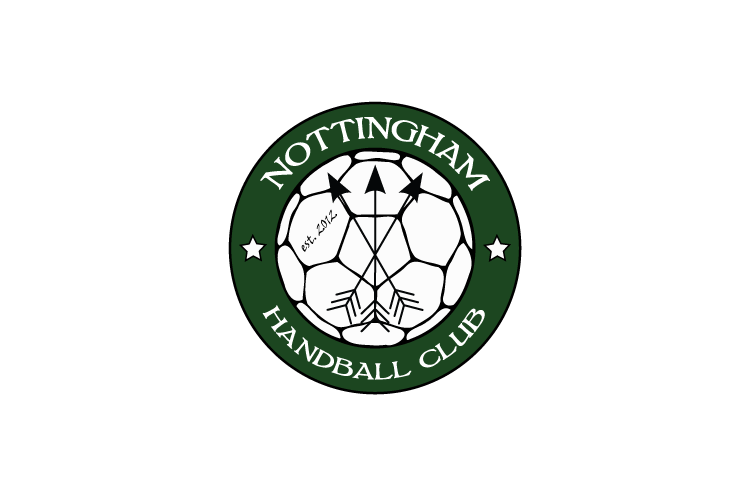 Nottingham and Olympia are on equal points in the middle of the men’s Premier Handball League table, and this weekend they go head to head. Elsewhere this weekend, Brighton Seahawks play NEM Hawks, table-toppers Warrington Wolves face West London Eagles and last year’s league champions London GD will play Cambridge. Nottingham and Olympia were both defeated in the previous round – the Midlanders went down to Hawks, and Olympia lost to Cambridge by three points. They are on equal points in positions four and six in the league. Olympia have won three this season and Nottingham have won two, with the Londoners having a game in hand. The teams will throw-off at 15.30 at Barking Sporthouse on Saturday. Brighton are still searching for their inaugural Premier Handball League win having won promotion this season. They went down by just two points to Nottingham in round six, and this weekend face NEM Hawks. The Mancunians travel to Worthing Leisure Centre for the game having beaten Nottingham in the last round of matches. Throw-off is at 12.30 on Sunday. Wolves have suffered just one defeat all season, losing by ten points to London GD in round six. This weekend they play Eagles, who came through a close game against Cambridge last time around. Throw-off is at 13.30 in Powerleague Trafford on Sunday. The final match of the weekend pits GD against Cambridge. Last weekend, the East Anglians bested Olympia by three points in what was their second victory of the season. GD have won four matches from six this season and defeated Wolves in the previous round. Top seven in the league are all within six points, and incredibly close scorelines have been a hallmark of this season. If Wolves win, they will take the top spot; if GD win and Wolves lose or draw, then GD should leapfrog them on goal difference.